Maimi wraps up the Hello! 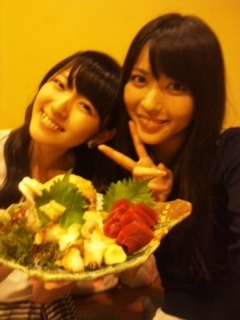 Project concerts and leaves Hokkaido with a full stomach in her September 1st update “Fo~und it(* ´ω｀) “. Full translation below. 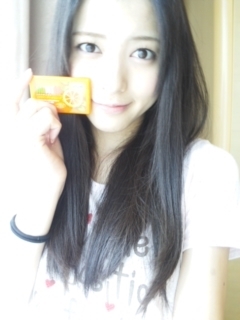 Posted on September 2, 2013, in Blog, Translations and tagged Yajima Maimi. Bookmark the permalink. Leave a comment.